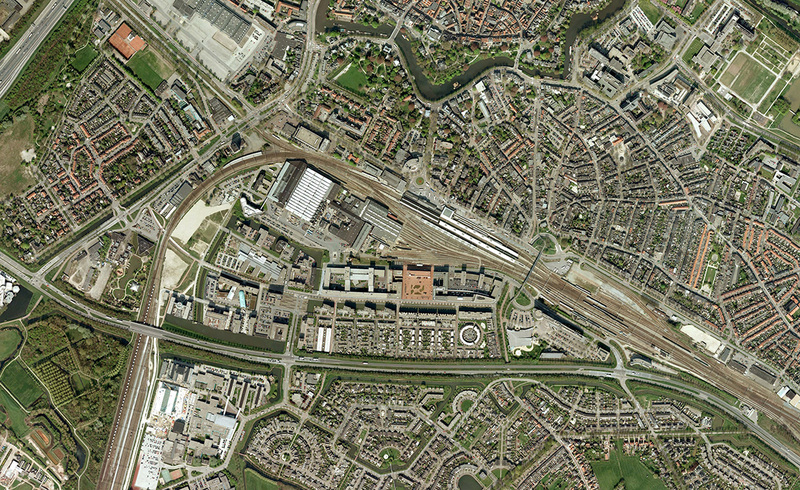 karres+brands has been selected by the municipality of Zwolle to design the urban plan for the Zwolle Station Area. 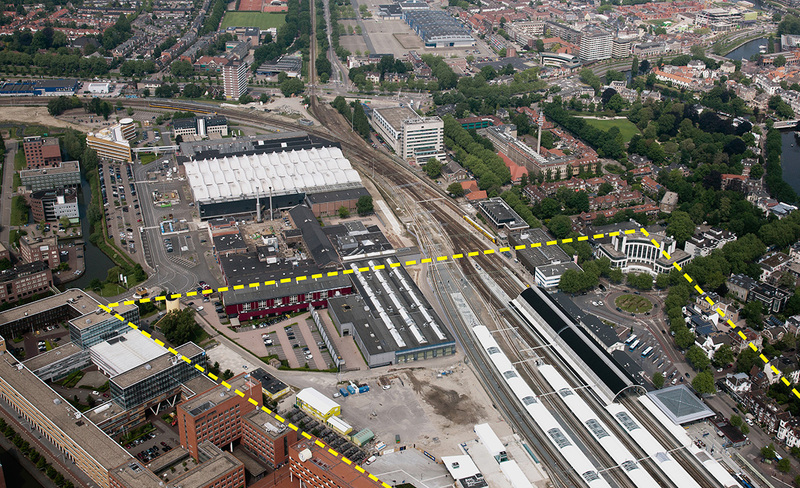 The Zwolle station is a major multimodal node for the Northeastern region of the Netherlands and its 10 hectare sized station area will be developed into an lively urban area with a variety of functions in the coming years. 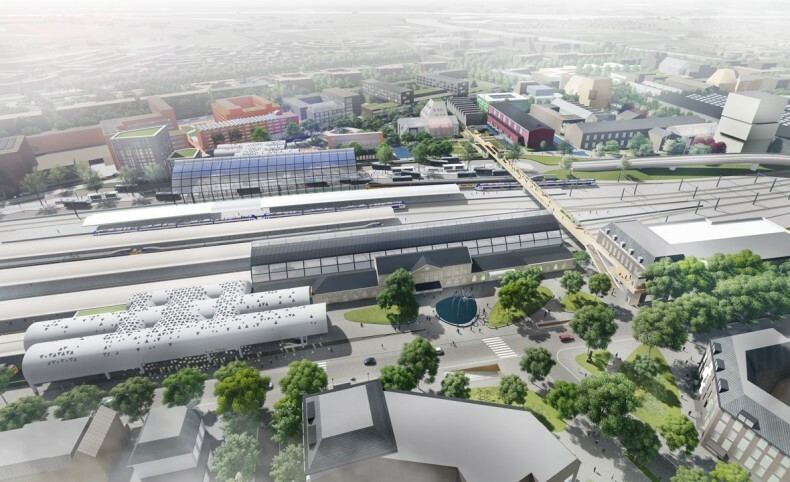 A new pedestrian connection, a new bridge for buses, a new bus terminal and a new underground bicycle parking are part of this development. karres+brands leads the design team which will deliver an urban design with a long term vision as well as short term interventions.